This social bay is named after Frederick Jennings, a Lake Minnetonka original, who was a printer from New York. 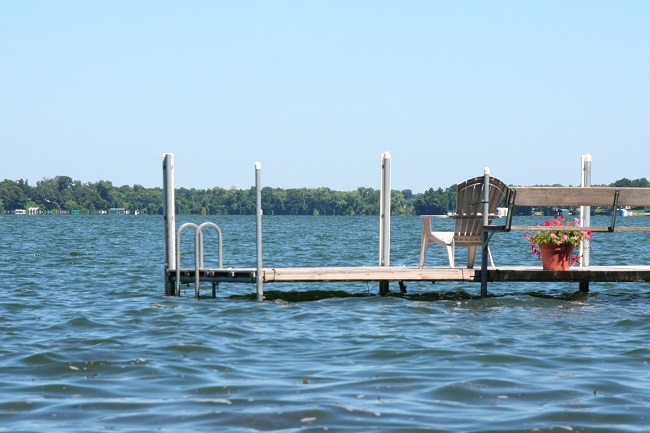 Jennings Bay is located on the Northwest corner of Lake Minnetonka. Real estate to note along the shoreline are Woodland Point and Skogsberg Point. The cities of Minnetrista and Mound surround the waters of this bay.